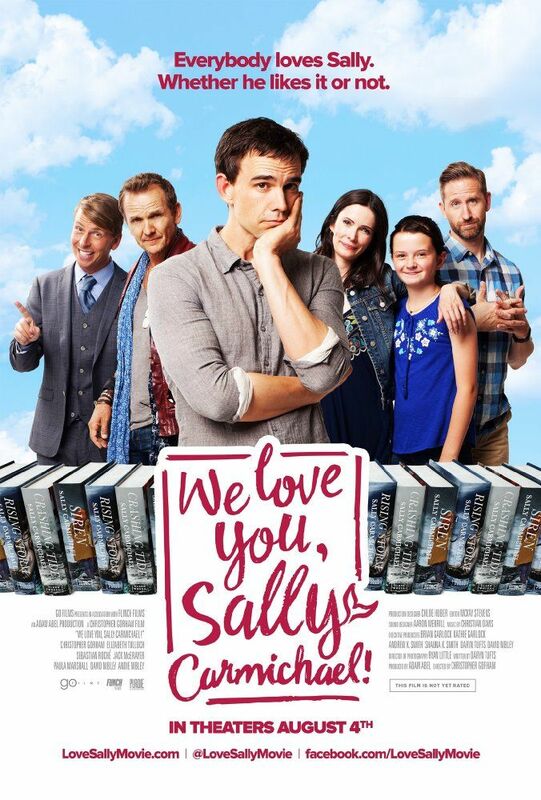 We Love You, Sally Carmichael! is a 2017 American comedy film directed by Christopher Gorham and written by Daryn Tufts. The movie stars Christopher Gorham, Bitsie Tulloch, Sebastian Roché, Jack McBrayer, Paula Marshall, David Nibley, and Andie Nibley. Read more on Wikipedia.